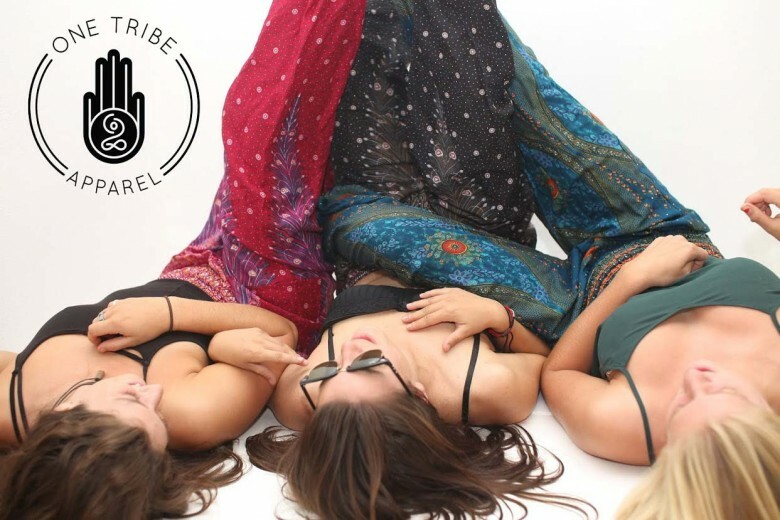 Boho is a fashion style that’s once again becoming the rage. Also fondly referred to as “haute hippie,” the bohemian look has made its comeback partially in thanks to fashion icons like Nicole Richie, who is the epitome of the Boho look. Aspiring models don’t have it easy. Like aspiring actors, they have to overcome a lot to make it in the industry. And trying to impress and catch the attention some of the most influential modeling agencies in the world is just one of the many hardships models face if they want to walk the runways for fashion week or end up on the cover of a fashion magazine. The calendar has once again traveled through the months and finally reached the time when we all do a little bit more celebrating. With the holidays quickly approaching, it is time to begin thinking of the different parties that we will be attending and how best to present ourselves at these parties. Special occasions such as parties are a great time to dress up and look beautiful. 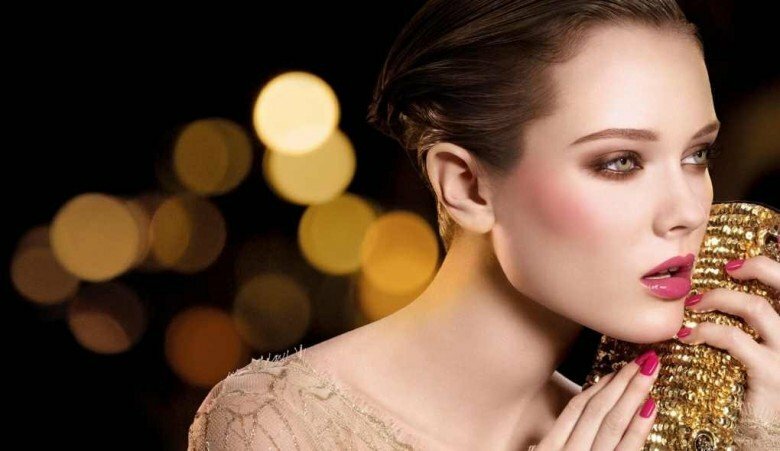 Whether you are looking to find a date or simply want to feel good about yourself, there are certain ways that you can apply your party makeup so that you will look your best long into the night. Through this step by step guide, you will learn exactly what you need to do to make this happen.